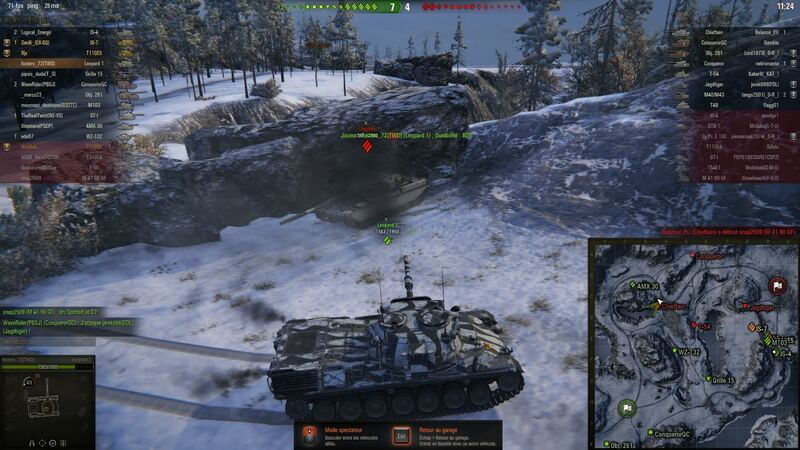 The Chieftain, Tier X British Heavy Tank, has been spotted in the EU Server. Seems the super overpowered tank ever (claims from a famous stream) is currently under balance. This could mean the tank is getting ready for release in the game. Please remember, the final plan for this tank is yet not know, so it could either be a new stadard Tier X, could be a replacement for the FV215 or a reward tank. Hopefully it will be a new standard Tier X that will be added to the Tech Tree.